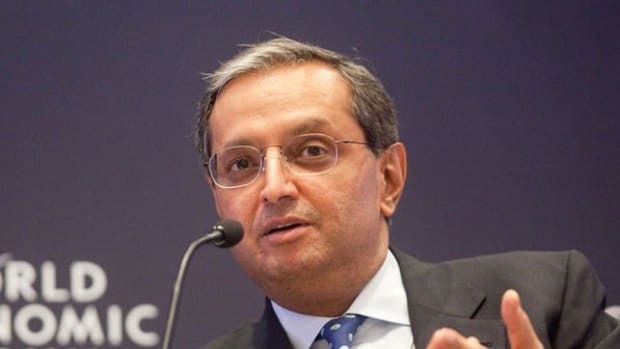 India&apos;s JM Financial Ltd says former Citi Chief Executive Vikram Pandit and his business partner, Hari Aiyer are to buy a 3 percent equity stake in the financial services company through an issue of warrants. JM Financial also said it would set up a fund jointly with Pandit&apos;s firm to buy distressed assets. The fund is targeting an initial capitalisation of $100 million, JM Financial said in a statement late on Thursday. A former CEO’s lament, and plan for revenge. Uncle Vickles is back in the game.